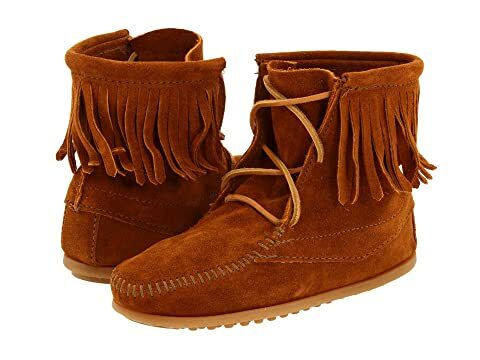 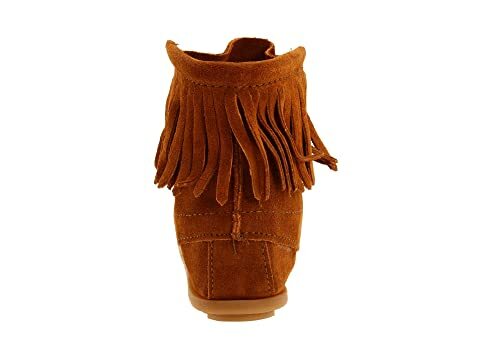 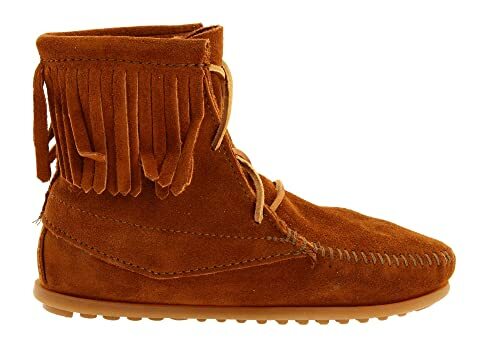 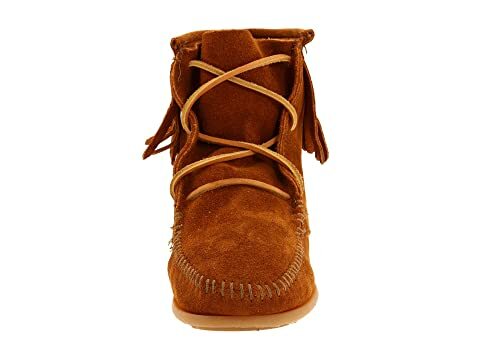 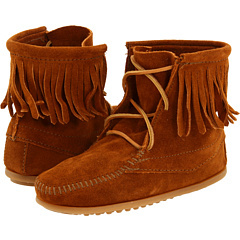 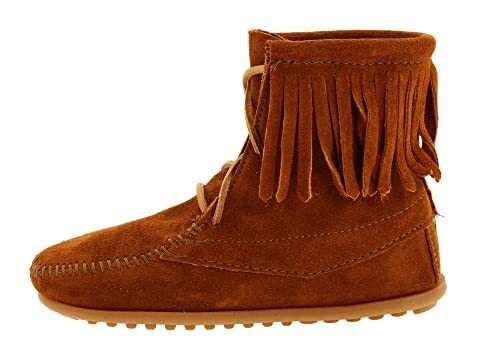 Bring the free spirit of fashion with these Minnetonka™ boots. 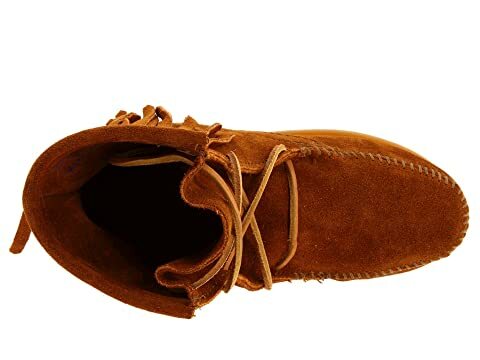 Genuine glove tanned suede uppers are the perfect canvas for crisscross laces. 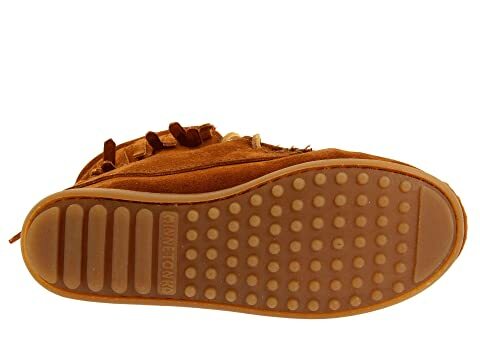 Fully padded insole absorbs shock.